During the month of November, Help-A-Heart will be putting the spotlight on various ways people support and donate to our organization throughout the year. Obviously, attending one of our annual fundraisers–the Celebration of Life Dinner & Silent Auction in June & the Superhero Heart Run in October–are two big ways you can further our cause! We also receive several cash donations online through our website or mailed to us throughout the year. However, we are humbled & encouraged by the unique ways some of our heart families & their friends choose to support us & wanted to make sure they know how much we appreciate these special gestures. We’ll be posting a few ideas a week as a part of our 30 Days of Thanks! 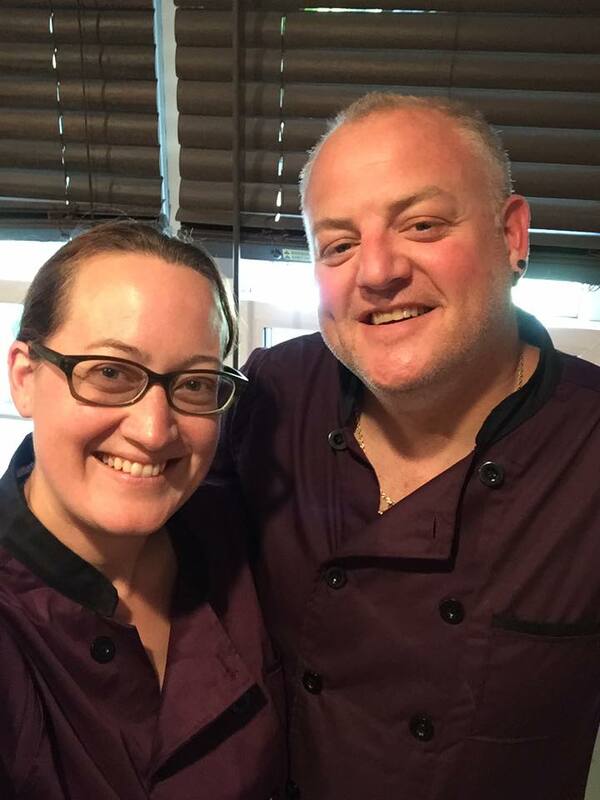 Thank you to Holly Messenger, heart mom of Kiran, for writing up this blog post about how she is giving back to Help-A-Heart through her own business partnership, Chef’s Edge Personal Chef & Culinary Services. Help-A-Heart is like a secret club you never wanted to be a part of, but since you are, you are so incredibly thankful it exists. 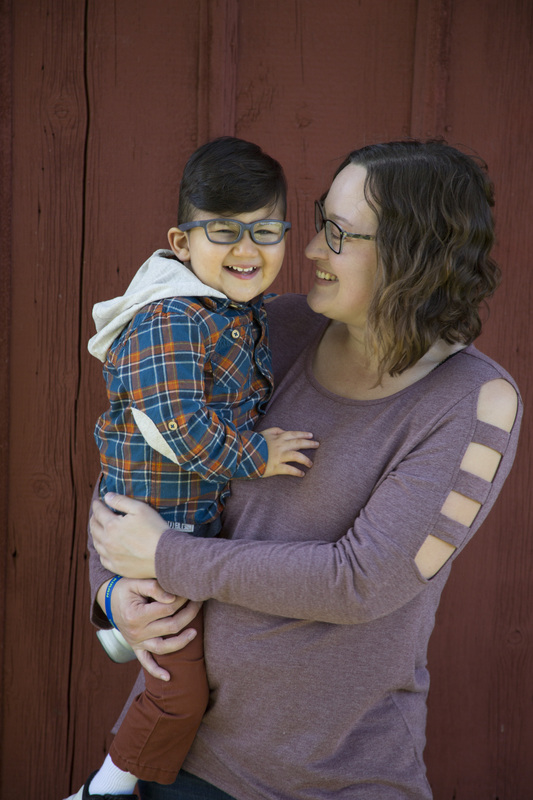 When my son was diagnosed in utero two weeks before a planned move from Seattle, WA to West Des Moines, IA, overwhelmed became the understatement of my life. We heard about Help-A-Heart from Kiran’s cardiologist at the Stead Family Children’s Hospital in Iowa City, and I am so thankful he pointed us to this group! Not only does Help-A-Heart provide tangible things like meals on surgery days, but the support and encouragement this group doles out is unmatched by any other group I have ever been involved in. That is why, whenever possible, I find ways to give back. In February of 2017, I became part owner of a catering and concession company called Chef’s Edge. My business partner and close family friend, Eric Woodard, also has a heart for helping kids with congenital heart defects and their families. We began by donating cheesecakes to the annual Help-A-Heart auction. Later that year, right around my son’s first heartiversary (anniversary of his open heart surgery), we decided to start an annual cheesecake fundraiser to honor and celebrate another year – and to give back to Help-A-Heart. For the last two years, we have also had the opportunity to sell food to all of the runners and walkers at the Superhero Heart Run. In 2018, we added a second heart-shaped cheesecake fundraiser around Valentine’s Day. We look forward to many more years doing what we can to support Help-A-Heart and heart families in Iowa! You can support this annual fundraiser by following their business Facebook page – Chef’s Edge Personal Chef & Culinary Services – or contact them for more information at (515)423-2586.